Every week we share on Twitter many interesting blog posts and online articles about translation (including Greek translation), localization, interpreting, languages, as well as blogging, business and social media. If you missed any of the great content we shared last week, here is your chance to catch up! The links are listed in categories and organized by subject matter. Scroll down to find your favorite and enjoy reading! 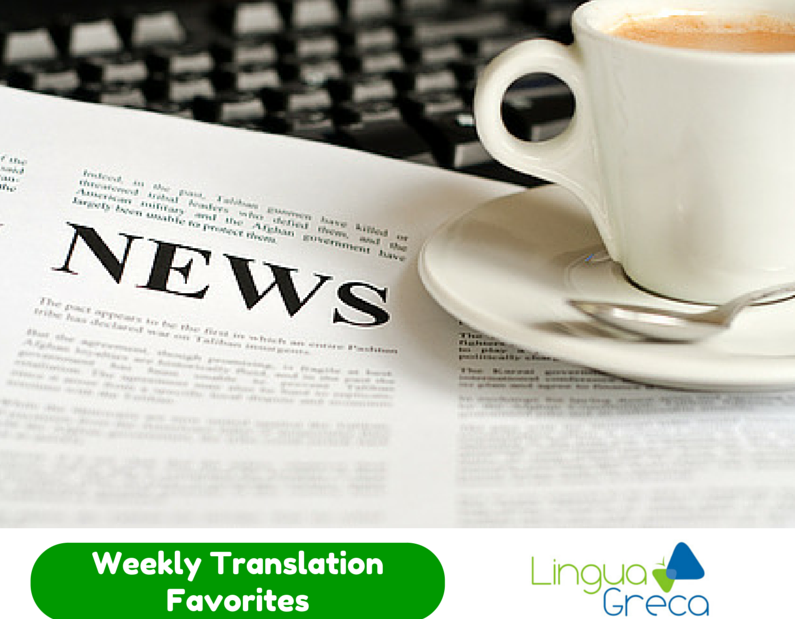 Click here for Weekly Translation Favorites from previous weeks.